Lil Wayne performed live at the Ziggo Dome in Amsterdam, Netherlands on October 21st for a stop on his America’s Most Wanted European tour. During his set, Tune brought out Birdman to perform “Still Fly“, which was my favorite part of the show, and Mack Maine to perform “Tapout“. You can view plenty photos of Weezy F Baby performing on stage at the concert after the jump below, courtesy of myself, Thomas, Haji Umar, and Miriam Carter. I’ll post up some footage from the show soon! In the video above, you can watch Lil Wayne skateboarding in his all black YMCMB tracksuit at Amsterdam Skatepark in the Netherlands. You can also view two photos from the private skate session below, courtesy of Tacky! Check out these videos I got sent in e-mail of Lil Wayne, Young Money, and Birdman performing in Amsterdam, Netherlands last night. 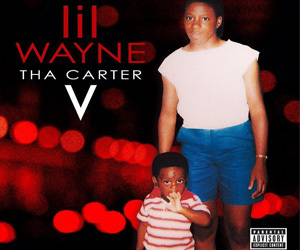 Members in our forums who went to the concert last night have posted that Weezy and his fam perform the same set he did at the America’s Most Wanted tour including the Michael Jackson tribute. 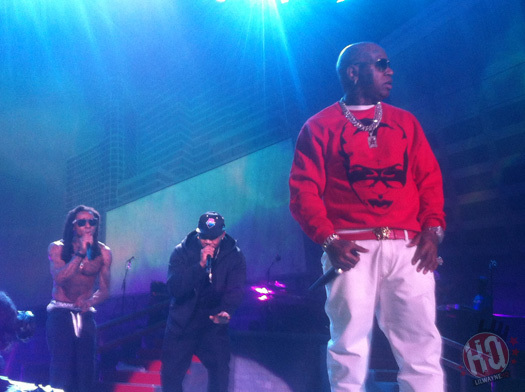 The video above is Young Money performing “Every Girl“, and the video below is Baby and Weezy performing “I Run This“. You can view pictures here (I’m working on getting the high quality pics), and Lil Weezy is in London, United Kingdom tonight! “He canceled the entire European tour. His heart can’t take any adrenaline rush apparently,” said the source. It was reported Wayne arrived in Europe with all intentions to perform but was mandated to rest by a doctor due to an unknown illness. The condition is believed deal with migraine problems the multiplatinum rapper suffers from on occasion. A myocardial infarction is a condition which is the result of a critical imbalance between the oxygen supply and demand of myocardium. If untreated, a heart attack can potentially occur. 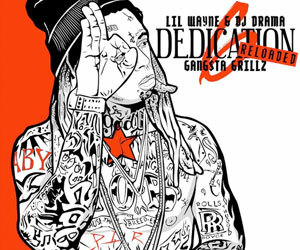 Lil Wayne has postponed his forthcoming European shows, expected to kick off in Paris on Thursday, due to illness. The rap star was set to play seven dates in Europe over the next 10 days, including the Roskilde Festival in Denmark and two dates in London. An official statement said the musician had been forced to cancel the concerts due to “doctor-mandated rest”. 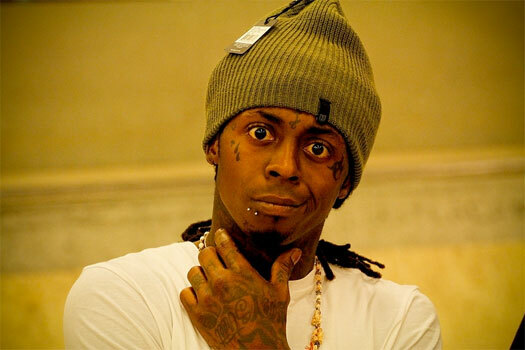 “Lil Wayne extends an apology to his fans for the short notice of this postponement,” a statement said. “But he looks forward to returning for the performances and visitation with his fans,” the statement continued. Fans have been advised to hold on to their tickets and wait for details of revised dates. The shows were due to take place in Paris, Roskilde, London, Amsterdam, Liege and Thurgau in Switzerland.